Bleach 529 is the latest manga chapter from Bleach manga series that will be released first week of March. Last chapter we saw Ichigo being thrown back to the real world so that he can find out about his roots, and who he really is. Isshin went to Ichigo to reveal who he really is. According to Isshin, Ichigo is neither a Shinigami nor a Human, and his mother is a Quincy. So is Ichigo really a Quincy? Find out in Bleach chapter 529. UPDATE: Bleach 529 was recently released. This chapter is entitled “Everything But The Rain Op.2”. It is a continuation of the last chapter were Isshin told Ichigo that her mom (Masaki) was a Quincy, and so is he. During the last chapter Isshin finally opened up to Ichigo and revealed about his roots. He told Ichigo about his mother, which we found out later on the previous chapter that Masaki Kurosaki is really a Quincy. Isshin was badly wounded during the first time they met and Masaki healed Isshin. In Bleach 529, we are hoping to learn more about Isshin and Masaki’s past. And if Isshin or Kurosaki is somewhat related to the Shiba clan. There are also things that needs to be cleared. 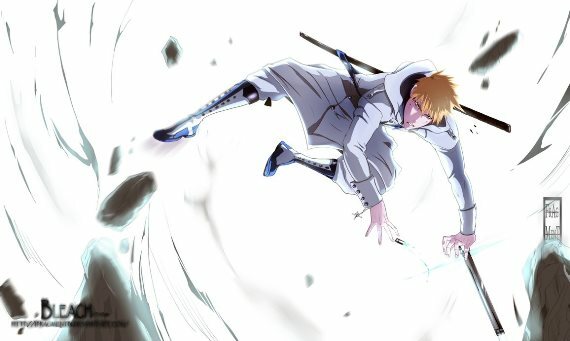 If Ichigo is really a Quincy, how comes he has Shinigami powers. I mean Zangetsu was born from within him. Zangestu did not came from Rukia or the other captains. Does this mean a Quincy can become a Shinigami if someone turned them into a Shinigami? Like what Rukia did to Ichigo before. And if the Asauchi did not chose Ichigo, and his Zanpakuto will not be reforged, does this mean we won’t be seeing Zangetsu again? 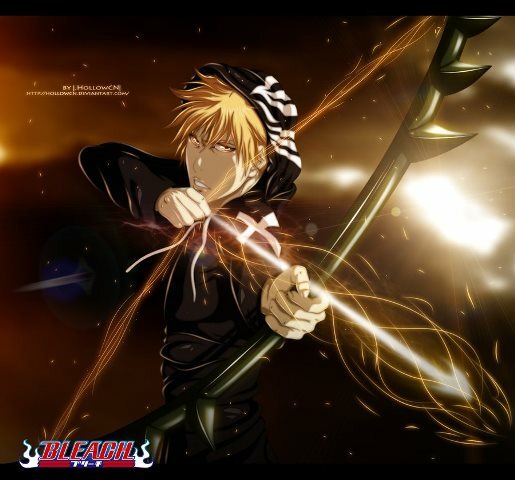 And will we see Ichigo using a bow and arrow soon? This is exciting since there are something new in the last arc. Ichigo being a Quincy, Zeraki finally hearing his zanpakuto and might probably learn to use bankai. And we might be seeing Grimmjow Jaegerjaquez soon, fighting along side with Ichigo. These are some of the things we are looking forward to see in the succeeding chapters before this final arc end. I’ll update this post if ever a confirmed Bleach 529 spoiler or raw scans comes out, usually one day before the chapter is released. But I’ll definitely update this post once Bleach 529 manga chapter is released. Stay tuned!